The Lee Ryder band has been voted one of Europe’s top Blues Bands and plays 60’s/70’s Blues as it was then by pro musicians who played it then. Watch the video below to hear them playing the blues. 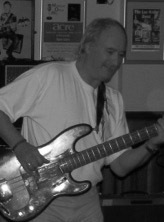 Lee Ryder – Lead Guitar/Vocals. 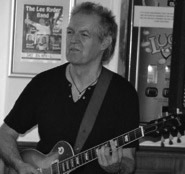 Lee “Spike” Ryder (Spike being the name Mick Taylor calls hum) has been around the music scene for about 40 years, born in Kingsbury, North West London. 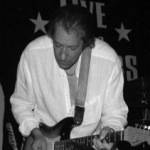 Lee has worked with too many big names to list here and is widely acknowledged as one of the godfathers of British Blues. Lee was a professional at the tender age of 14 touring with his band of that time called The Hush. 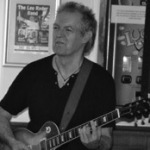 Lee has worked alongside world class artists including members of Van Morrison, Snowy White, Peter Green, Steve Marriott, Whitesnake, Mick Taylor etc. etc. Lee is renowned as a true professional artist in his own right and his style of playing, which can be summed up as “less is more” is very reminiscent of his old pal Peter Green. Janos Bajtala is a regular at the Blues Bar guesting with a number of bands. With Lee he plays keyboards and comedian. 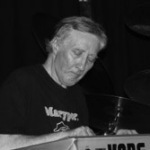 Janos is one of the finest keyboard players around with years of top flight experience. He has worked with virtually all of the top names in the industry including Jimmy Ruffin, The Foundations, Boney M, Jimmy Johnson, the Bandwagon and endless other top names of the industry. 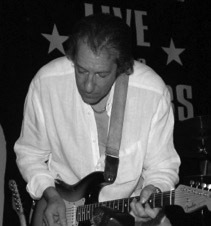 Dzal “Dave” Martin is also another Blues Bar regular and used to front his own band – No Dice. These days he’s happy to tour the world and work with the likes of The Equals, Tom Robinson, Van Morrison, Meatloaf and of course the Lee Ryder Band. 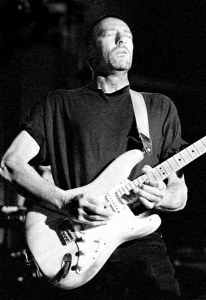 From 2002 he played in the Terry Reid band performing at some major UK venues including WOMAD, Ronnie Scotts, Glastonbury and many other festivals. He plays lead guitar with a particular liking for slide and dobro and does it so well that Eric Clapton once paid tribute to him in a track on the Slowhand Album, Peaches and Diesel!! 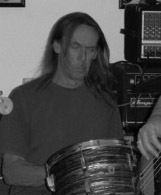 Vince like Lee has been involved in music since before he was born and has played in several bands since he was seventeen. He has always had an affinity for the blues as a natural musical genre, even before he knew what a genre was! Vince has been with Lee for nearly twenty years! 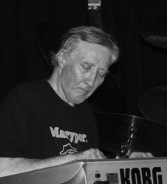 Roger hails from Uxbridge, Middlesex and has been involved in the music industry for the last 40 odd years as a session musician and playing with several top bands. Recently he has been involved with the tour management of rock legends Marillion and even picked up the sticks for them on occasion. Roger has also been with Lee for almost twenty years!